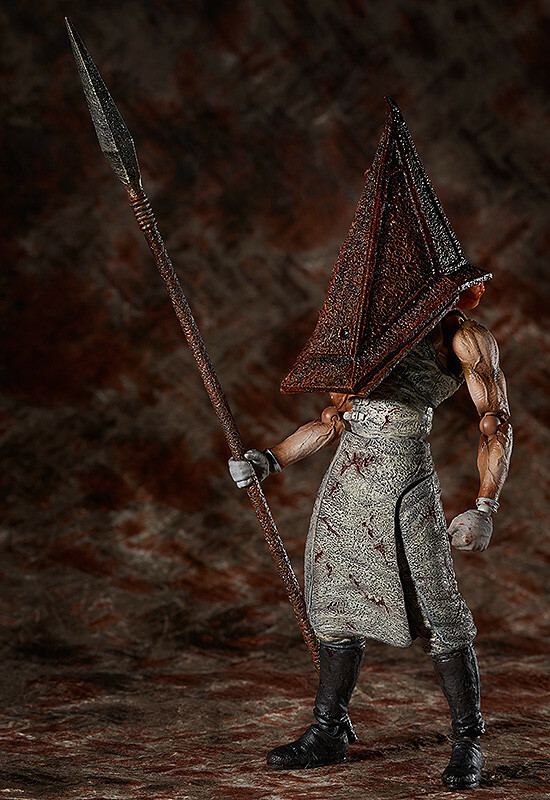 The nightmare is back - Silent Hill's executioner is being rereleased! 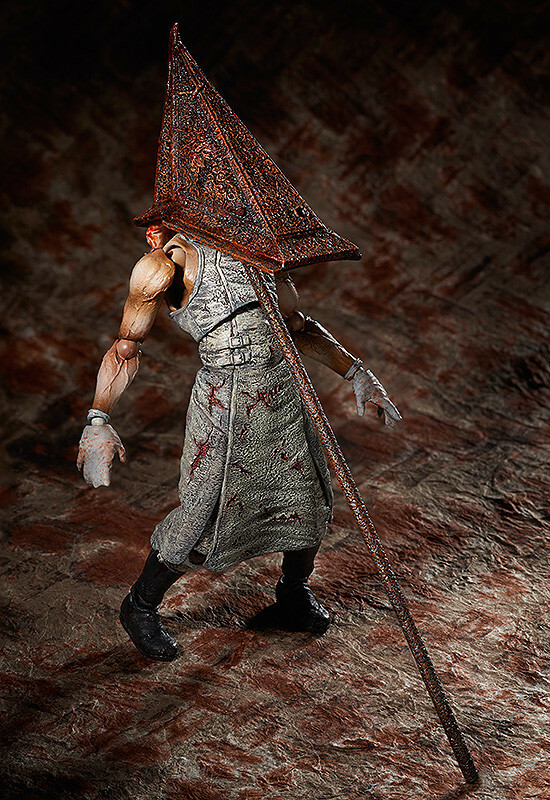 From the highly acclaimed horror game 'SILENT HILL 2' is a rerelease of figma 'Red Pyramid Thing' also known as 'Pyramid Head' - easily the most popular monster in the series! 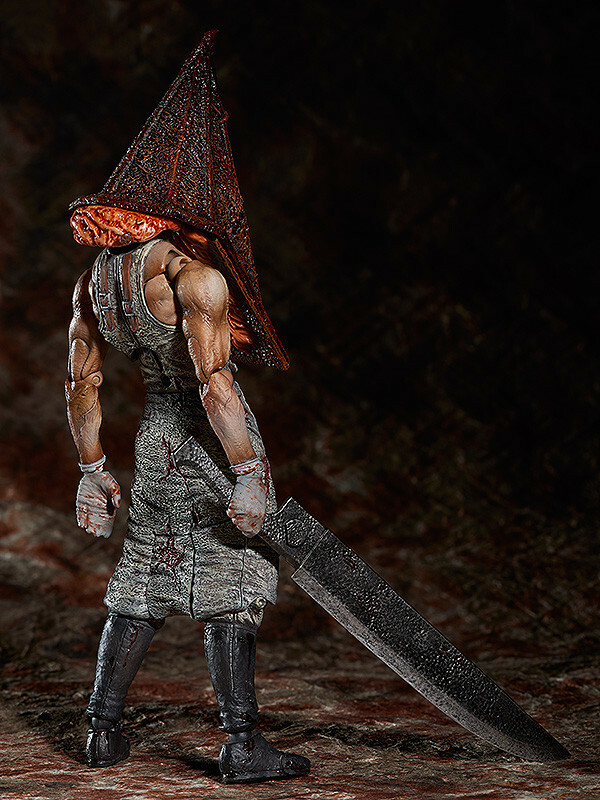 The Pyramid Head's symbolic 'Great Knife' and 'Spear' are both included along with a number of hand parts. 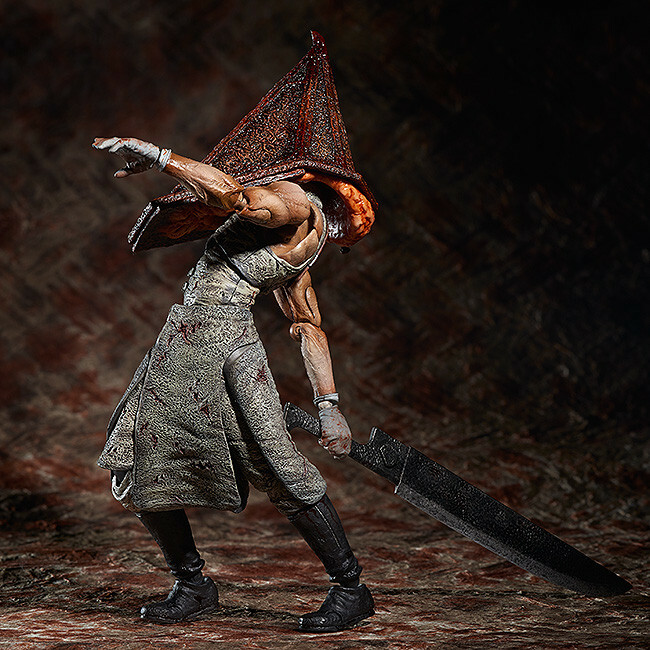 An articulated figma stand is included, allowing various poses to be taken. Originally released April 2015 with a rerelease in October 2015. 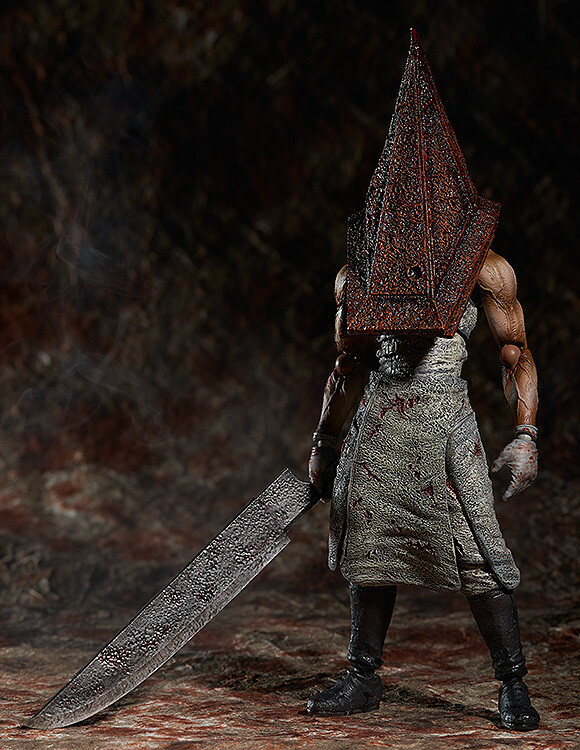 Preorders will be open from 8th May 2015 (Fri) from 12:00JST until 3rd June 2015 (Wed) at 21:00JST.